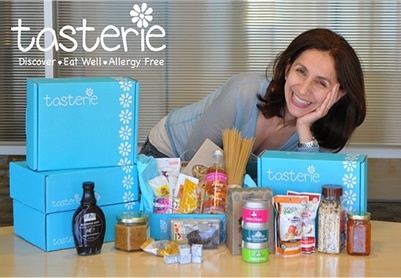 Tasterie, a new allergy friendly business, has been chosen as a potential receiver of a grant in the FEDEX Small Business Grant Contest. “I started Tasterie, I’ll be honest – mainly out of frustration. 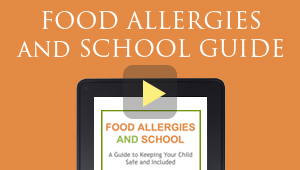 I was a pediatrician and a mom of a toddler, and a newborn that had multiple food allergies. It was simply too tiring to keep finding find food that I could introduce him to, or feed myself. The lack of allergy-safe and great tasting food products available is ridiculous! I remember standing in the aisles of supermarkets trying to read labels, sleep deprived, knowing there had to be an easier way. Click on Tasterie to cast your vote. The contest ends 11/24/2012.